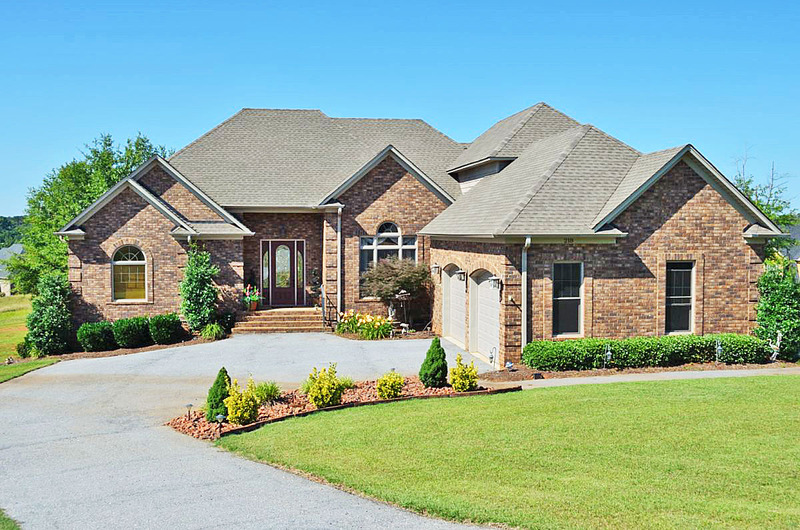 South Carolina has a warm, humid climate which makes roofs the best environment for algae and mold. This not only breaks the look of your house but it’s also dangerous for your health. This is why you need Roof Cleaning each time your roof looks like it just lost the battle with the green stuff. Why do you need roof cleaning? If you plan to leave your roof as it is, you need to know it will be destroyed by the grime and all the debris which gathers on top of it. It will eventually start to leak and then the shingles will start falling off. Also the spores which settle down and grow into the black layer on top of the roof, which are a special type of algae, are harmful to your health. They can cause respiratory distress and make asthma worse and cause allergies. Pressure washing helps you restore your roof and get rid of all the dirt by spraying the roof with high pressure water. This water is sprayed after spraying the roof with special algae removal substances, which ensure that the roof will be left clean and shiny after the washing. These substances also ensure the roof is going to reject algae deposits and fungus in the future. Don’t replace it, just pressure wash it! 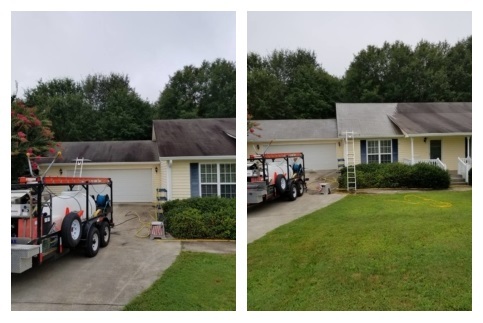 Days Pressure Washing team is often called to clean old roofs as a last chance before replacement. 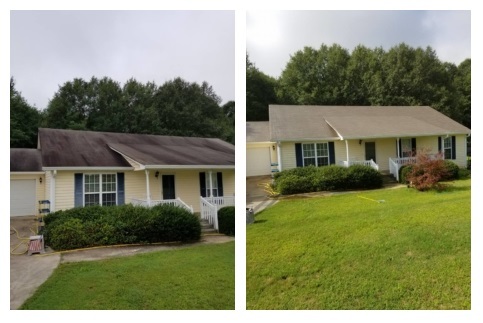 This is when we can step in and give you a valuable advice: when you see your roof is filled with stains and rust or other unwanted add ons, call the best pressure washing in your area and have the roof cleaned instead of replaced. Most people believe that a stained old roof can’t be rehabbed, so they change it, paying lots of money on the project. This is a very expensive approach to the dirty roof problem regardless if you are the owner of a residential building or a commercial building. What if I don’t want to have the roof cleaned with power washing? 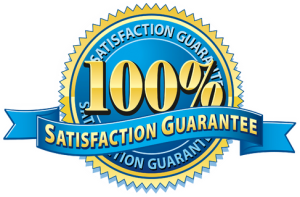 If you don’t want or you can’t have power-wash on your roof, we can customise your Roof Cleaning to suit your home of business. There are roofs which are not compatible with regular pressure cleaning, so we also offer other methods of removing the black algae and moulds from your roof and restore its former shine. This is called low pressure roof cleaning and we offer this service as well. When you think it’s time for the cleaning of your roof call us for a free quote!